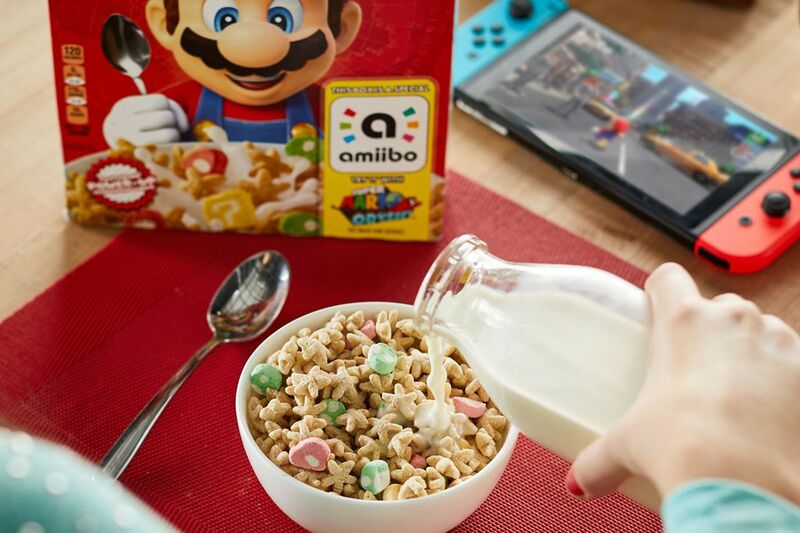 If you've been looking for the Super Mario Cereal either as a goof or for its amiibo functionality, then you're going to really dislike this news. Not even a week after release, Target stores in the US have discontinued the product and will no longer be carrying it. 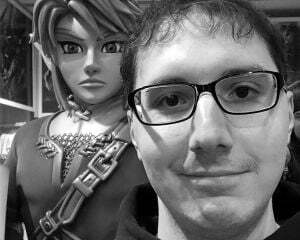 The Super Mario cereal is no longer available at Target, I apologize for any disappointment. I can't say I'm surprised. While I didn't expect the item to buck the trend of Nintendo's false scarcity, I've not seen one anywhere in the wild. I wanted to do a mock review of it (like our excellent Skyrim cinnamon roll piece), but the sugary product might as well not exist in the North East. Maybe I'm not looking hard enough, but you'd think stores would be jumping all over a Mario themed breakfast item! Either way, if you're still holding out hope of grabbing a box, Target doesn't seem to be getting any new stock. Some follow-up Tweets have stated the stores are looking into the matter, but I wouldn't hold out hope.